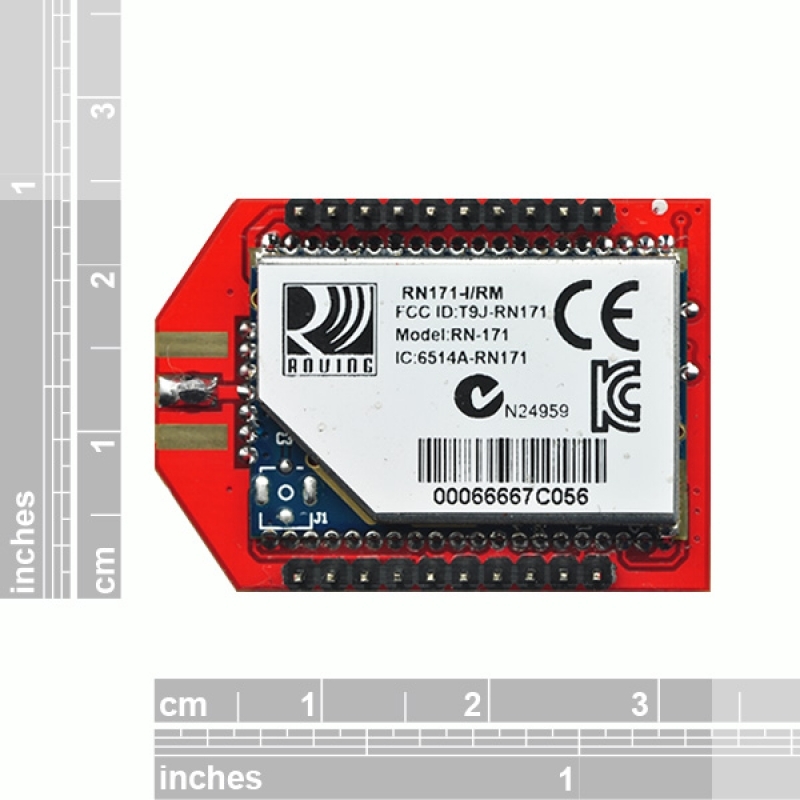 Description: The RN-XV module by Roving Networks is a certified Wi-Fi solution especially designed for customer who want to migrate their existing 802.15.4 architecture to a standard TCP/IP based platform without having to redesign their existing hardware. 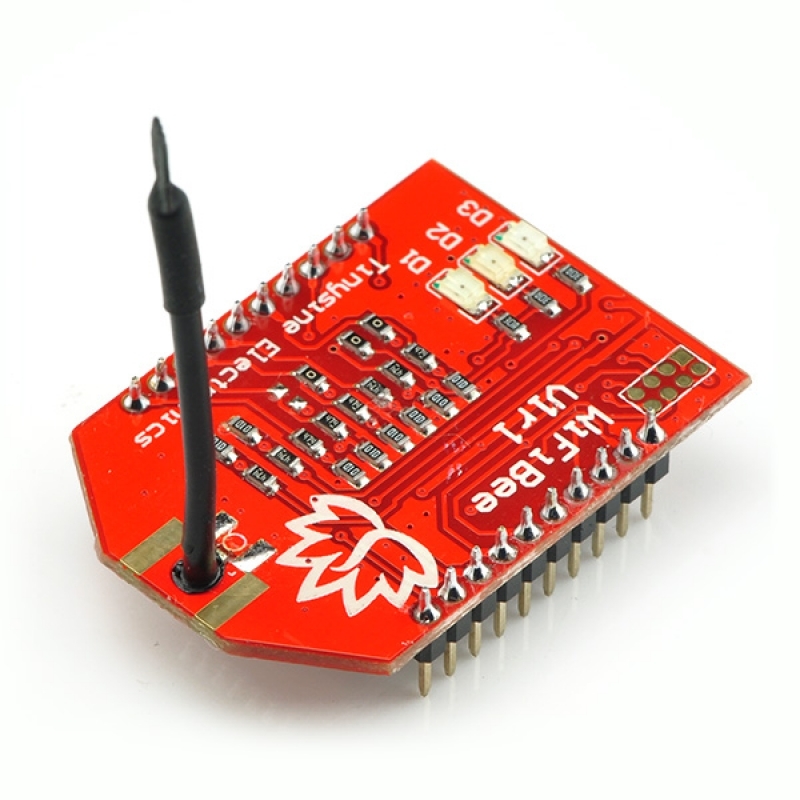 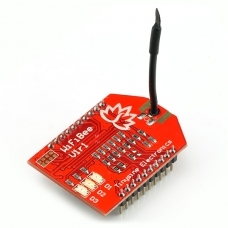 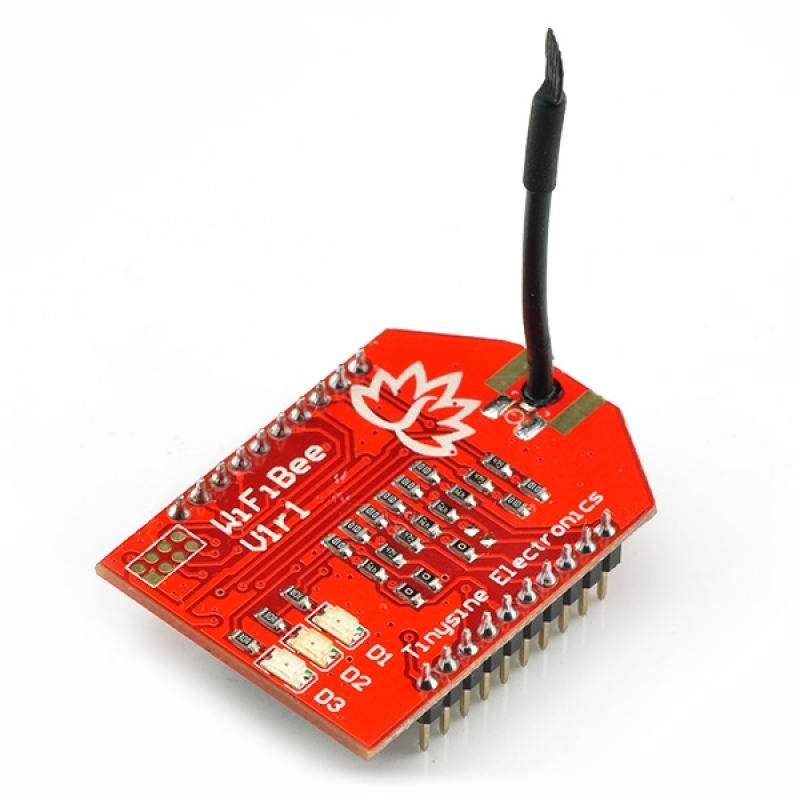 In other words, if your project is set up for XBee and you want to move it to a standard WiFi network, you can drop this in the same socket without any other new hardware. 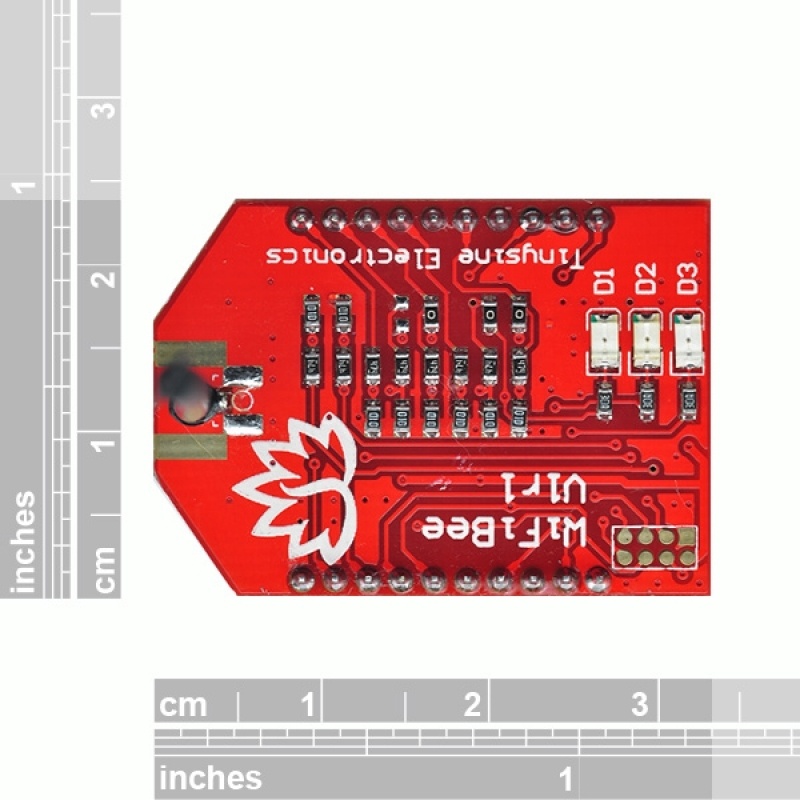 Note1：In order to configure this module, you will need an adapter lets you communicate with the module,before you can plug it and use on other modules.